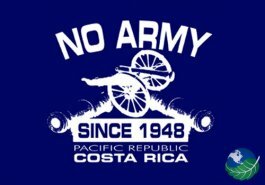 The Costa Rica army ceased to exist on December 1st, 1948. On that momentous day, it was formally written into the constitution that Costa Rica would no longer have a military. We are incredibly happy to live in a country that made the wise decision 67 years ago to abolish all it’s military forces and instead spend the windfall on public works and education. The result is a well educated, peaceful country with a solid base to move forward in what has increasingly become a violence plagued world. The image of a military parade with thousands of soldiers displaying their weapons and equipment is unknown to Costa Rica. Costa Ricans have never seen a war tank or a war plane on their territory. Costa Ricans will always aspire to carry schoolbooks rather than a rifle. Costa Rica abolished the death penalty in 1877 and has continued over the years to follow it’s ideals reflected in the present day proposal for the Arms Trade Treaty (ATT) that Costa Rica, with a group of like-minded nations, has put forward. The Treaty has been ratified by 50 nations. 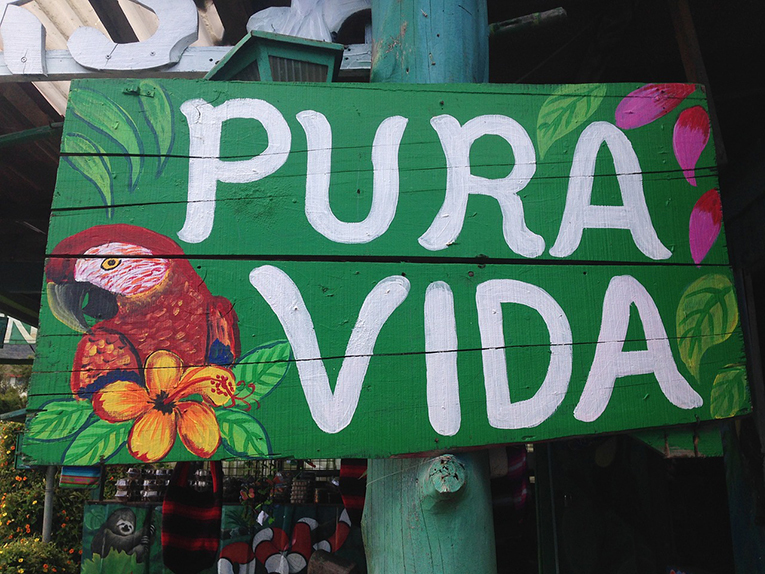 So lift your glass and help us celebrate 67 years since the Costa Rica army was abolished! Check out the Full Op Ed Column in the Tico Times written one year ago by Costa Rican Foreign Minister Manuel A. González Sanz.